Technology is at an all-time high. People are busier than ever before. With all of the hustle and bustle of our daily lives, why add an extra stressor like having separate air conditioning and heating units? 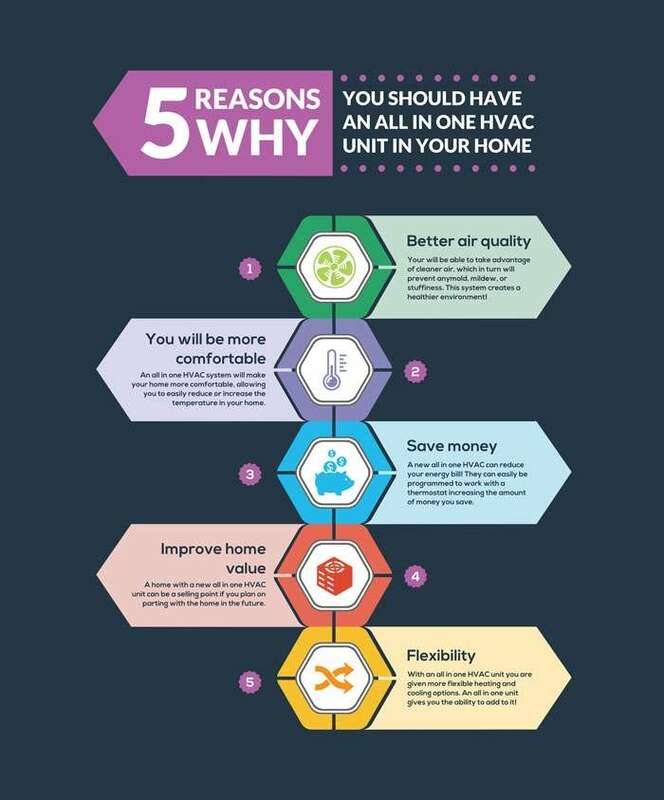 It’s not as much the question of why you should have an all in one HVAC unit, but more so why you have not already made the switch. 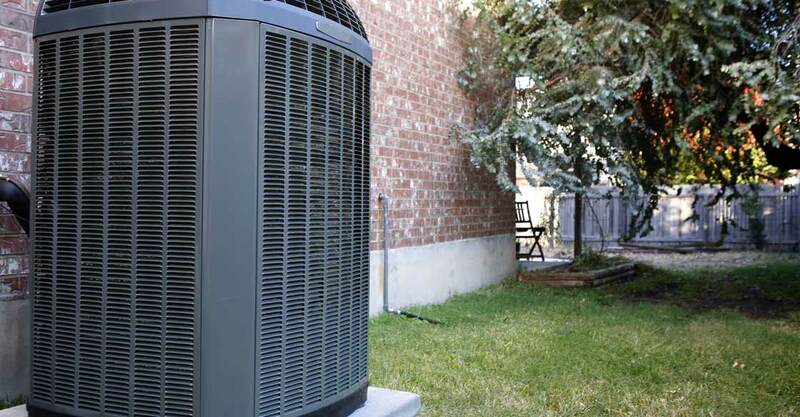 Don’t let the heating and cooling of your house be the last thing you organize! Click here to schedule a free in-home consultation today.